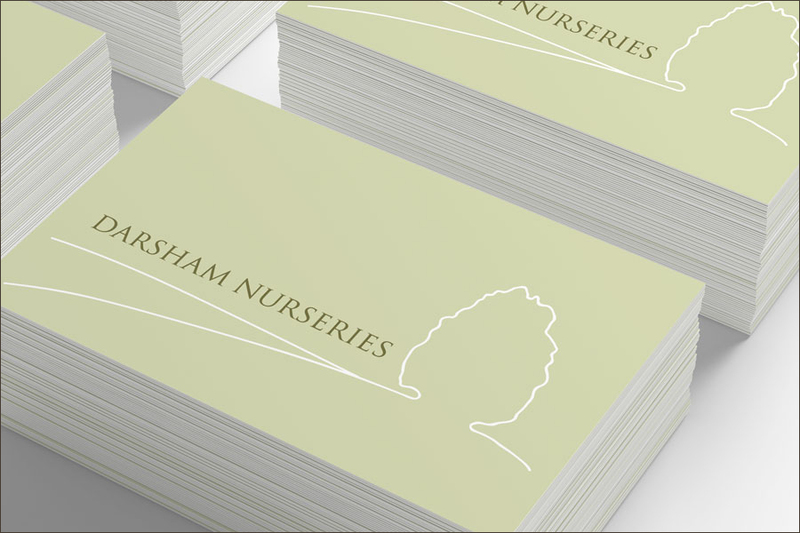 Darsham Nurseries (plants) Client of Mono Industries Cambridge. 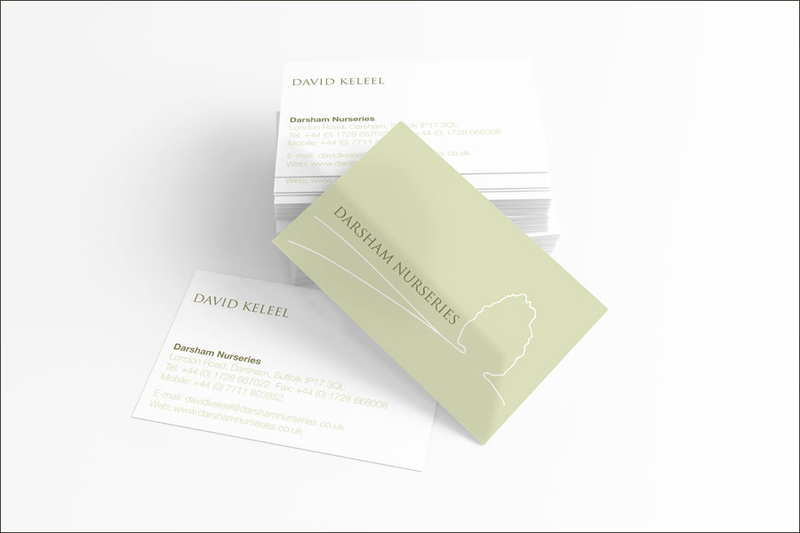 We used a photograph of the surrounding landscape as inspiration for the logo and re-drew it in a very simple way. 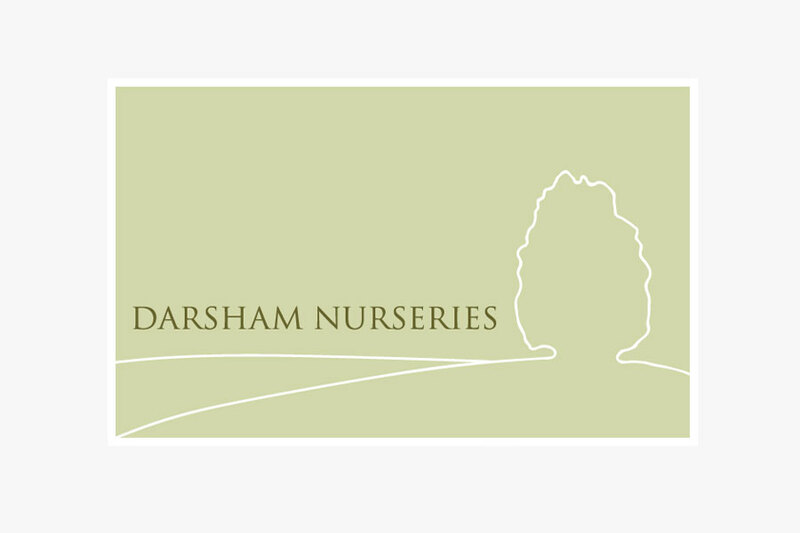 Darsham Nurseries (plants, not children), is a beautiful nursery in Suffolk run by plantsman David Keleel. 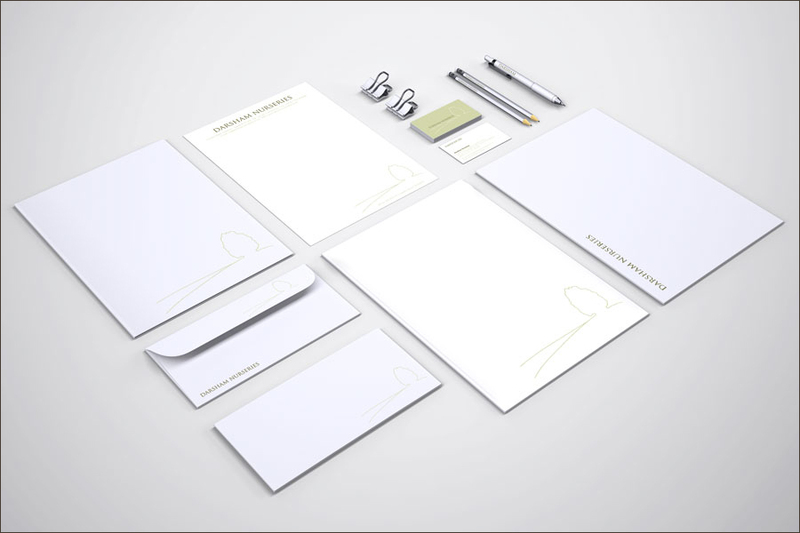 David asked us to design an identity that could be used in many different ways: business stationery, signage & vehicle livery. A thoroughly enjoyable experience. Nick was approachable, patient, informative and utterly professional. I’m looking forward to the next phase of the project.